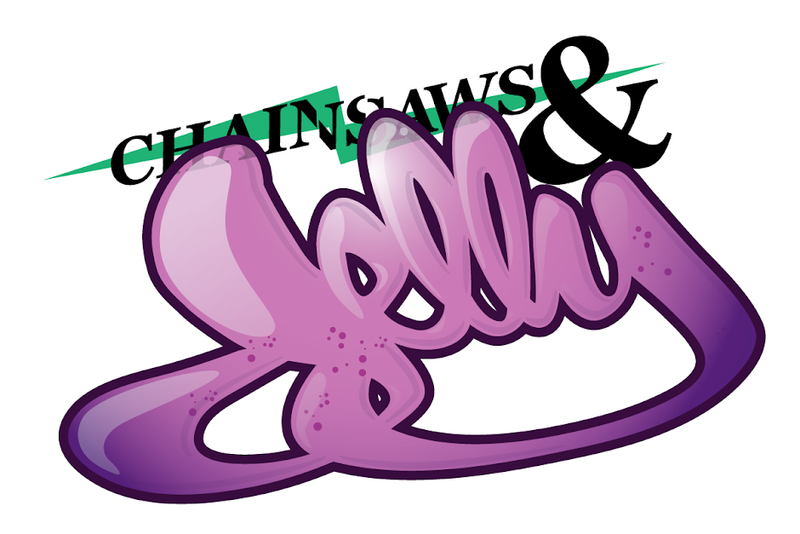 Chainsaws and Jelly loves Mancini and the Creepers. Special shouts to T for sending us the downloads and we appreciate the love you give to C&J. Back with their second single 'Trouble/Gold Sand' (available at all digitals) the Bristol and London based Mancini & The Creepers continue to blur the lines between Hip Hop, Soul, Indie, Electronica and Jazz, fusing sounds and styles with an impeccably British twist. 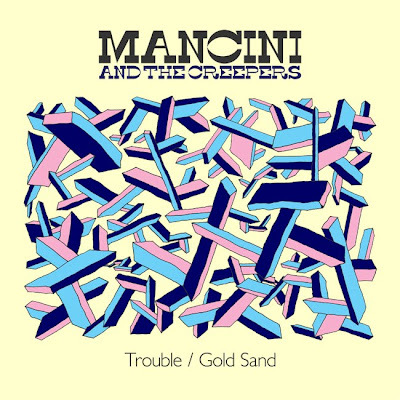 Vocalist Mancini combines rolling raps and melodies in a uniquely soulful style, breezing through stories of life in modern day Britain. Production is handled by Tommy Tempa and Frank Laws, who together hold down The Creepers organic sound. To any one who didn't receive these tracks from Alex Rogers (at All The Young Kings) just click on the links below to download them.